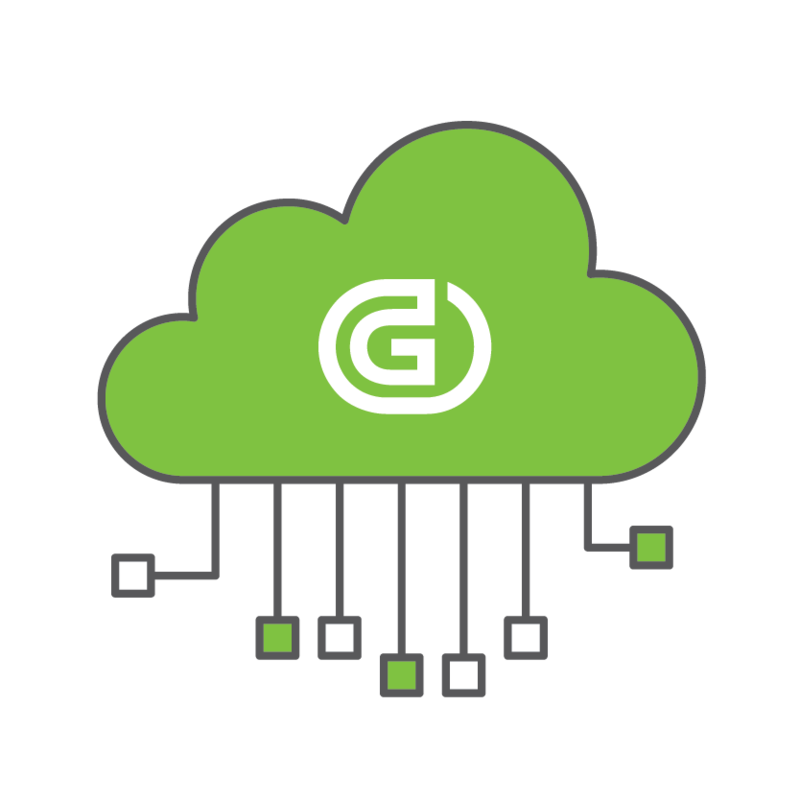 Genians provides three flexible deployment options: On-premise, Cloud-managed, and Network Access Control as a Service (NACaaS) for Managed Security Services Providers. From these, organizations can choose the best option for their particular business requirements. Upgrade between Editions as your network evolves without losing your original investment. Free up to 300 devices (Basic Edition). No credit card required. No time limits. Genian NAC Operating System (Linux based). The OS includes Policy Server, Network Sensor, and Agent software. Use your own machines (virtual or physical ) for Policy Server and Network Sensor. Or simply buy Genians appliances. 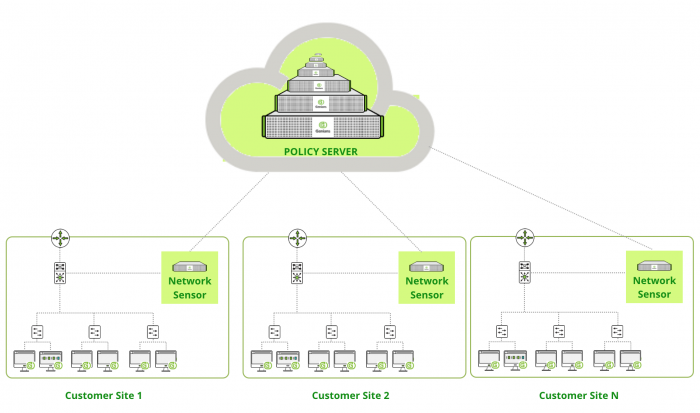 If the policy server and network sensor are operated on the same device, the recommended number of devices is reduced by 50%. Please contact our partners to purchase the license or appliances. Start for free to surveil your network. Do you like it? then get a trial license for Professional or Enterprise edition for 30 days free. 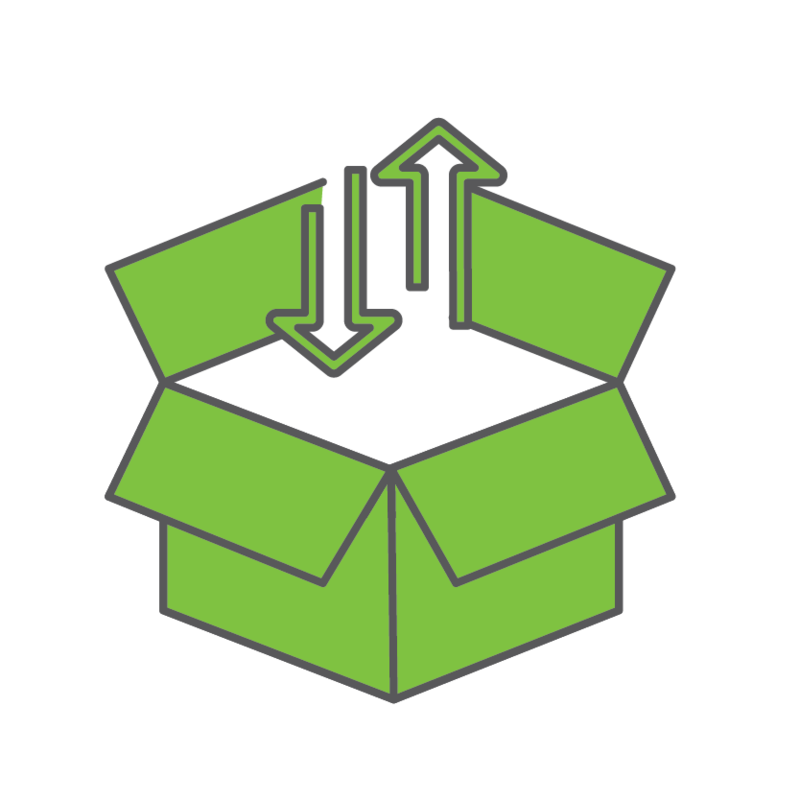 Genians Cloud enables you to run the Policy Server in the Cloud (AWS). You still need to deploy Network Sensor into your network. Use your own machines (virtual or physical ) for Network Sensor or simply buy Genians Network Sensor appliances. Do you like it? then keep subscribing the service. Genian NAC for Cloud Solution Provider is a package tailored for Managed Service Providers (MSPs), Cloud Solution Providers (CSPs), and IT organizations for large enterprises and government institutions that want to deliver Next-Gen NAC as a Service. Please contact us to learn more about the MSP-Ready version and discuss your business requirements. 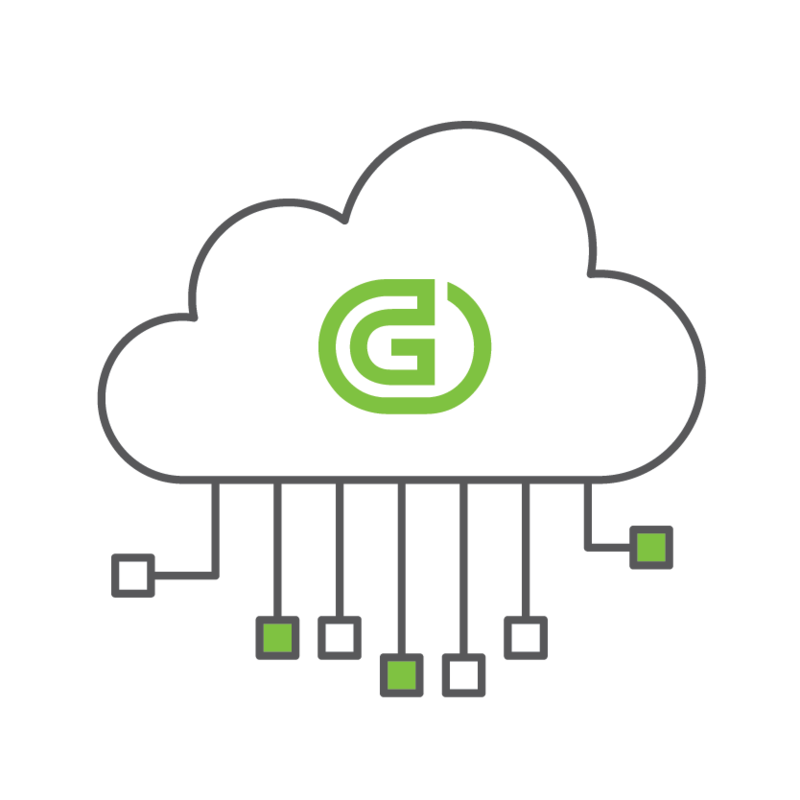 We recommend experiencing with Genian NAC features first using either On-premises or Cloud-managed version.